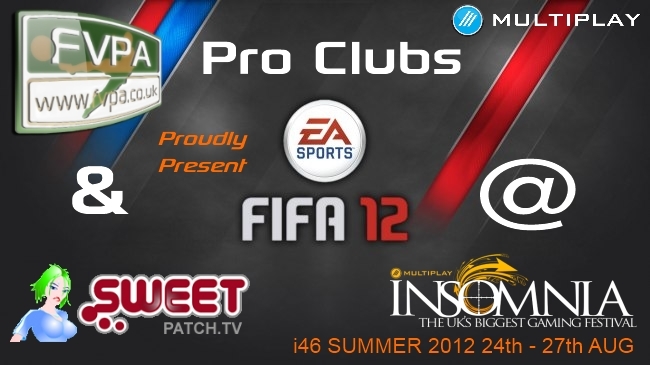 insomnia46 (i46) kicks off today and runs through to Monday 27th August at the Telford International Centre. That means FIFA kicks off too with a day of FIFA 12 Free Play, the 1st World Cyber Games FIFA 12 PC UK Pre-Qualifier and if that wasn’t enough, some FIFA 13 Hands On time with UK Community Manager Rob Hodson. We look forward to seeing you there! 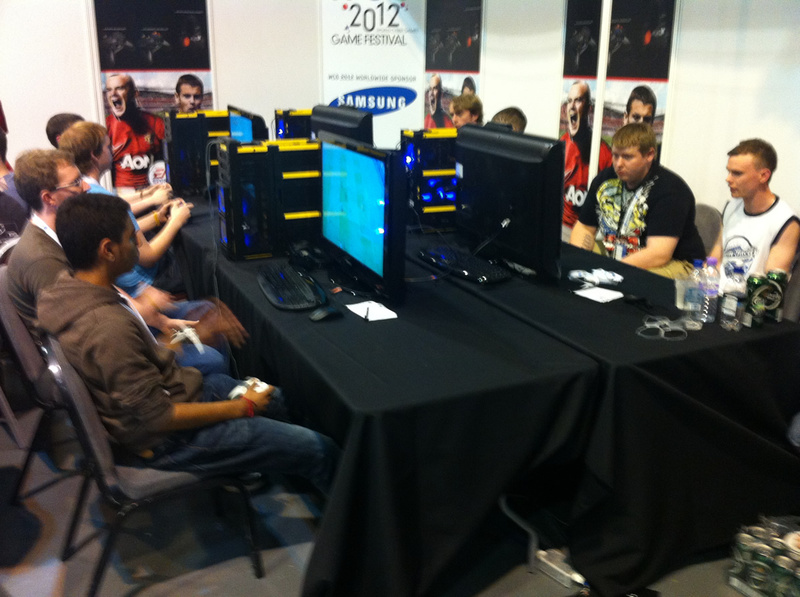 Come over to the FIFA Arena and play some casual FIFA 12 with some of the best players or your mates or the Admins at Insomnia46! UK FIFA Community Manager Rob Hodson will be joining us with a copy of FIFA 13 that you can get hands-on time with! Rob will be there from around 11am on Friday until Monday afternoon with his shiny copy of FIFA 13! Any questions or queries? Please post them in the comments and and we will get them answered for you ASAP!